Who doesn’t love baby animals? 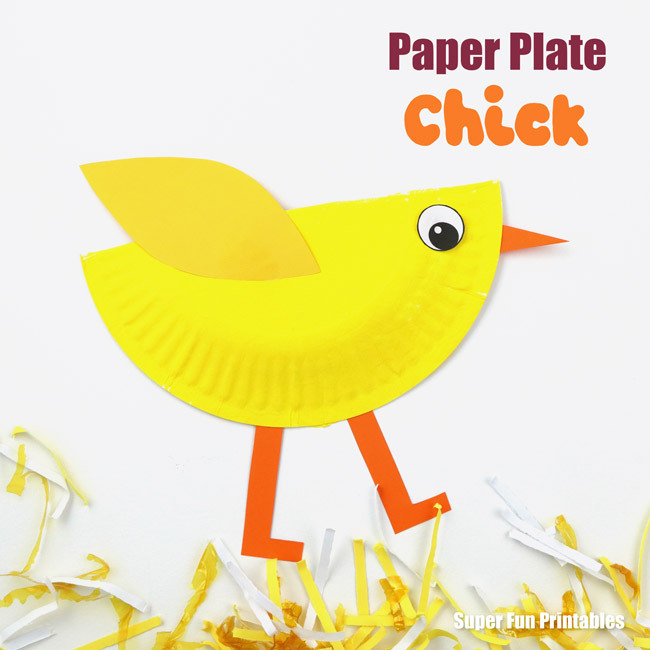 Here’s a super cute paper plate chick craft for Easter or Spring. 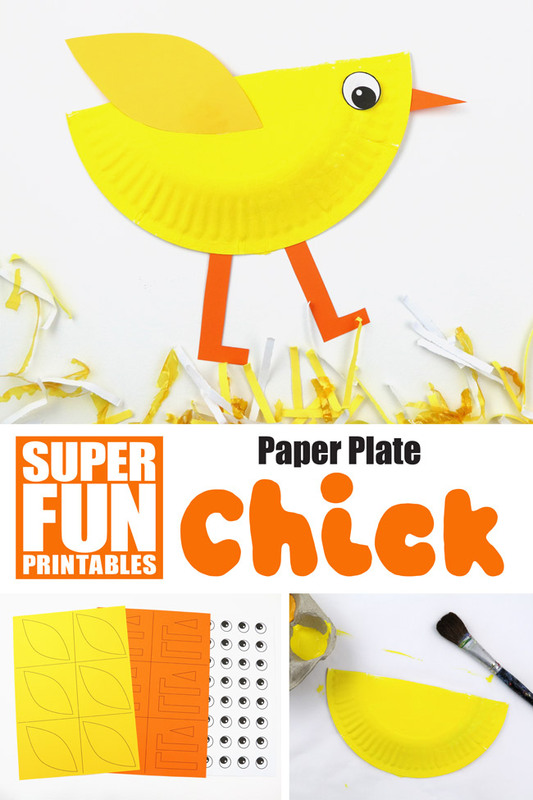 This paper plate chick is a great way to get kids practicing their fine motor skills. 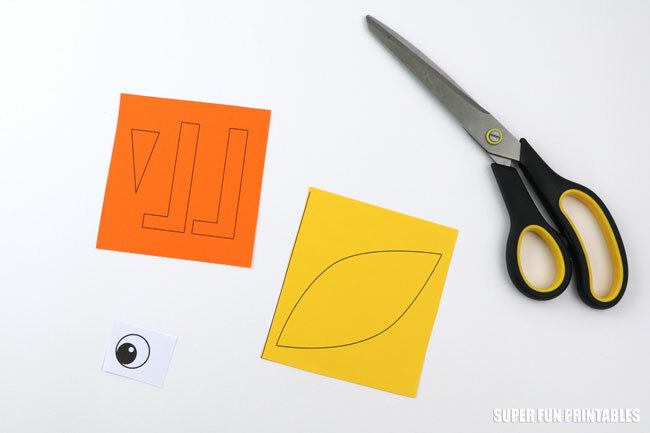 It’s perfect for kindergarteners because the shapes are very easy to cut. 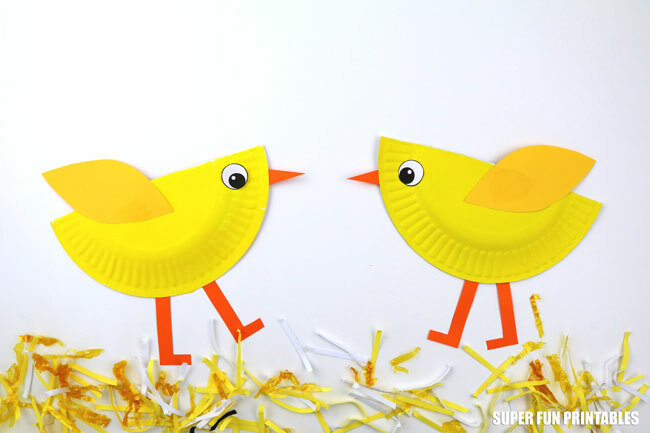 Use your artistic licence when decorating the paper plate – we’ve gone for plain yellow but chicks come in black, brown and tan too. 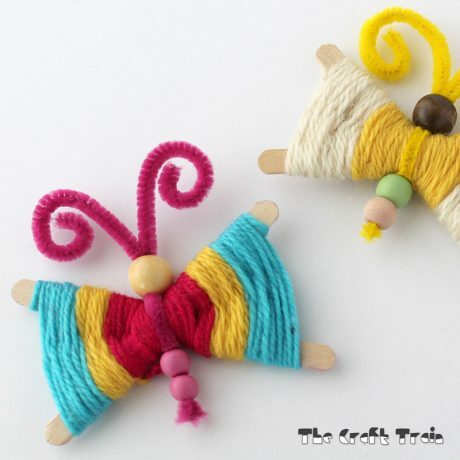 When kids are painting them they can come in any colour! 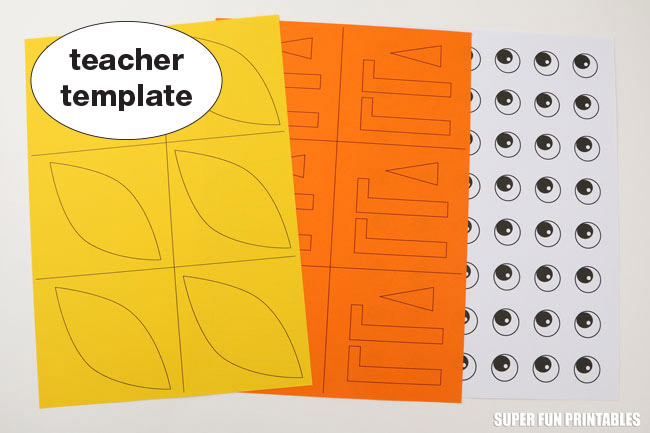 The template comes in both an at-home version and a teacher pack so that the shapes can be printed directly onto construction paper. 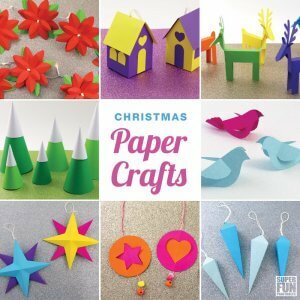 This will maximise economy of paper for teachers and simplify the craft for a large group of children. 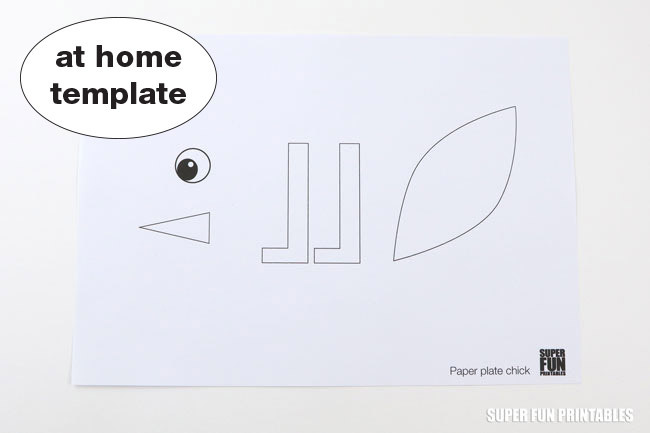 Print out the template you need. 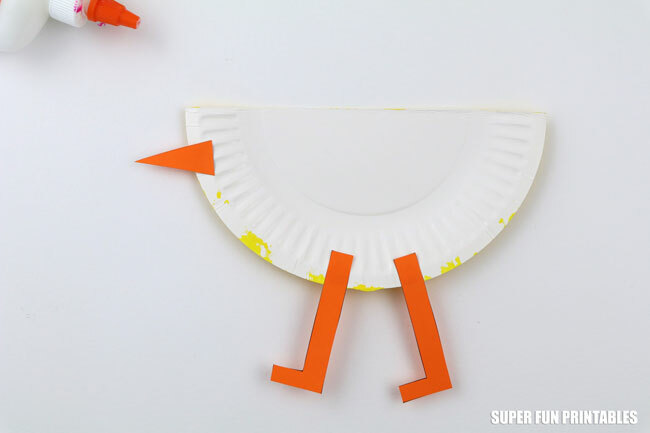 For the At Home Version: Roughly cut out around the beak and legs and staple in all four corners over a scrap of orange paper. Cut the shapes out. 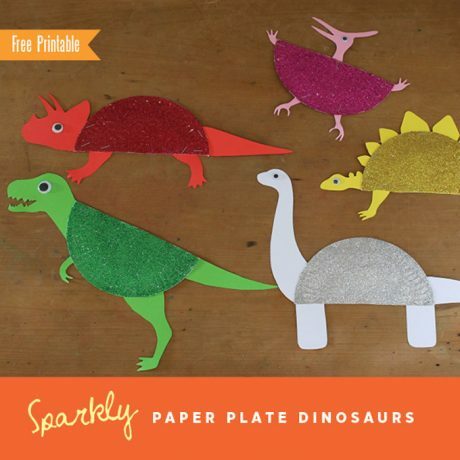 Alternatively you can cut the pieces out and trace around them onto orange paper. 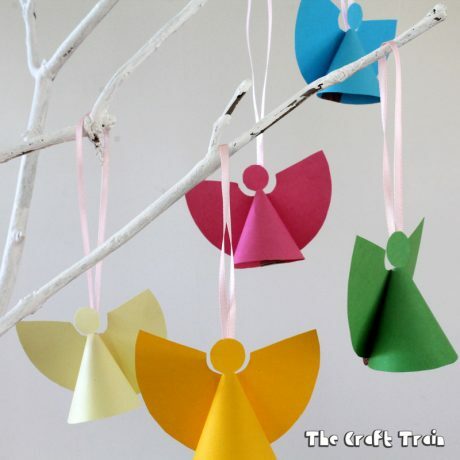 Roughly cut around the wing shape, then staple to yellow and cut out. Cut out the eye. 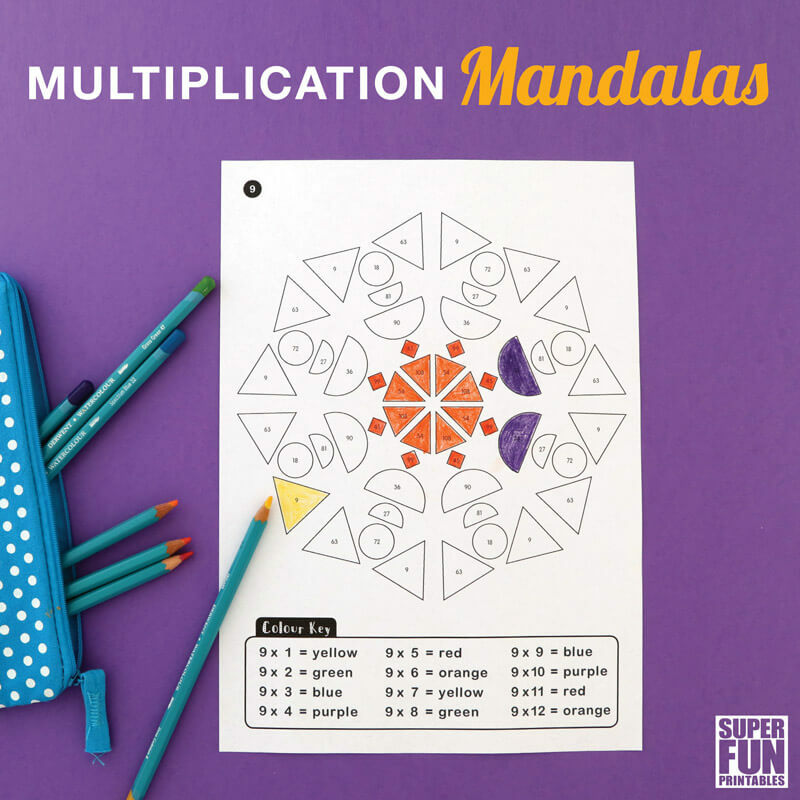 For the Teacher Pack: Print the pages directly onto coloured construction paper one at a time. Each page of wings and beaks will make enough for 6 students. You should only need one sheet of eyes. 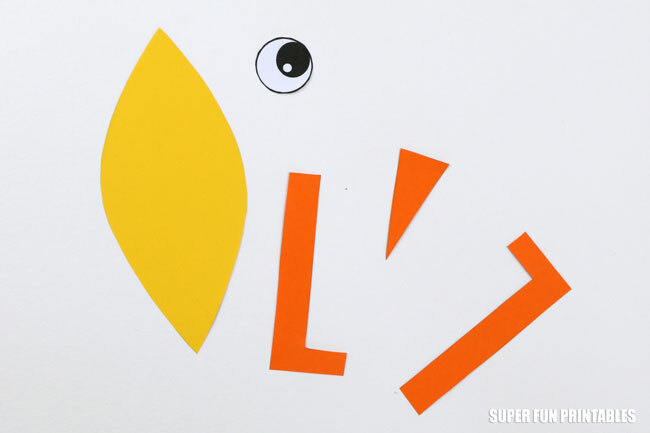 Give each student an eye, a wing and a feet and beak piece to cut out. 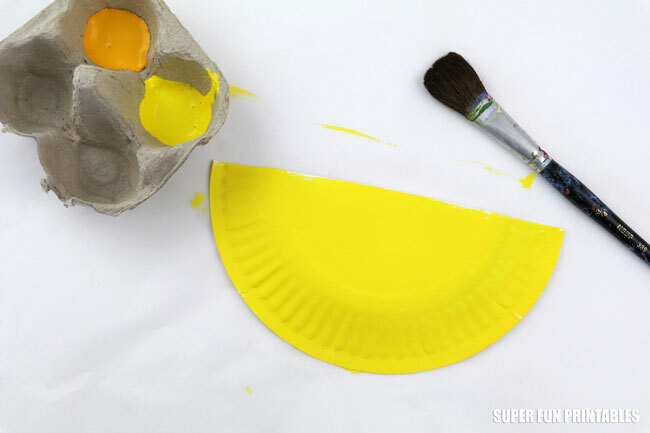 Decorate the paper plates. It’s a good idea to do this step first, that way the cutting out can be done while the paint is drying. 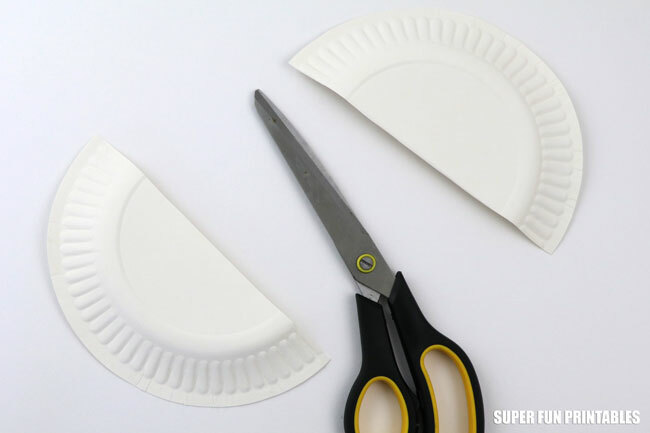 Fold the paper plate in half, then cut along the fold line. 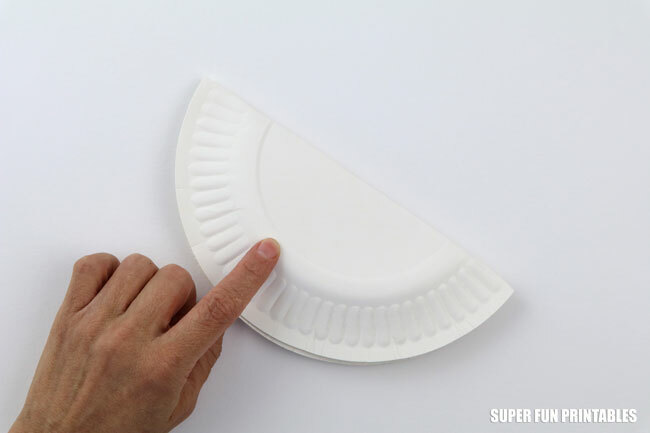 Give each student one hand of a plate to decorate. 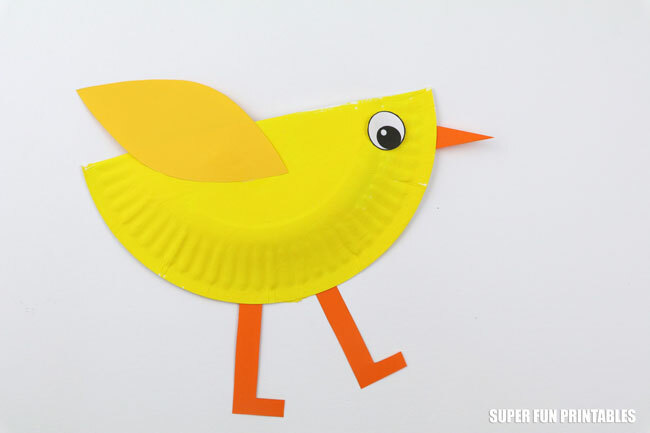 Glue the legs and beak to the back of the paper plate, and the wing and eye on the front. 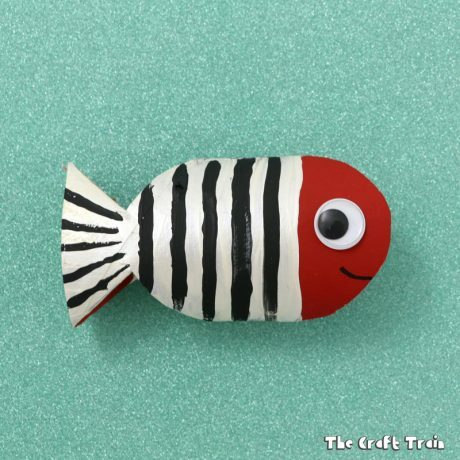 Your cute paper chick is now ready to hang on the wall for spring decorating! 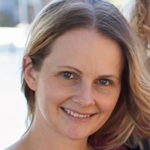 Cheep Cheep. 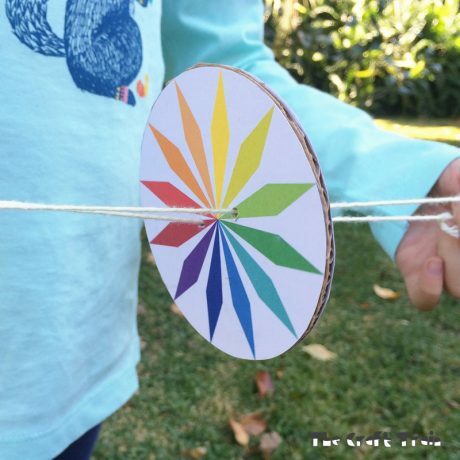 Get the template and printable instructions here.